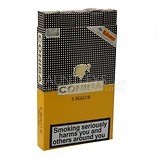 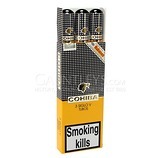 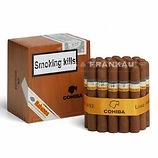 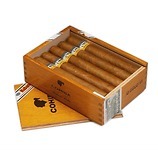 As with all Cohiba Siglo cigars the flavours are little smoother and creamier compared to other Cohibas. 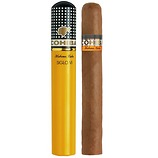 The Siglo V is a slightly longer Siglo III (about half an inch longer). 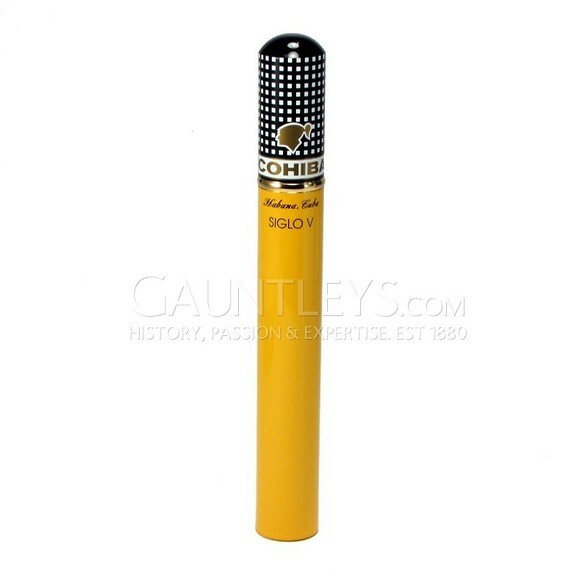 The length of this Cohiba Siglo allows a deeper more earthy finish to the Creamy, sweet grassy, cocoa/coffee bean flavours. 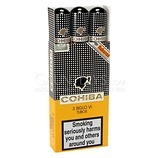 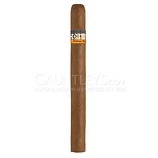 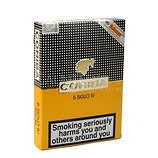 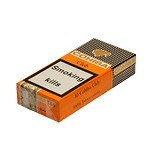 Not recommended for the inexperienced smoker due to its size and richness of flavours.